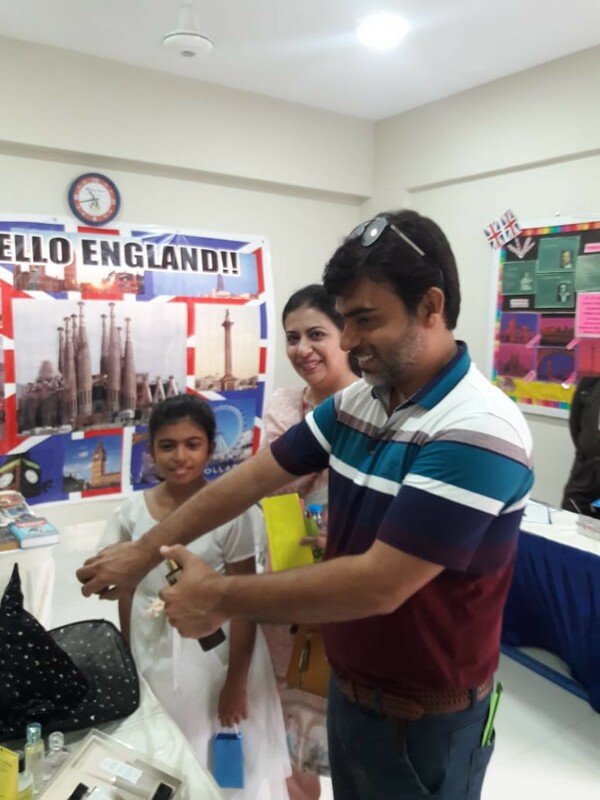 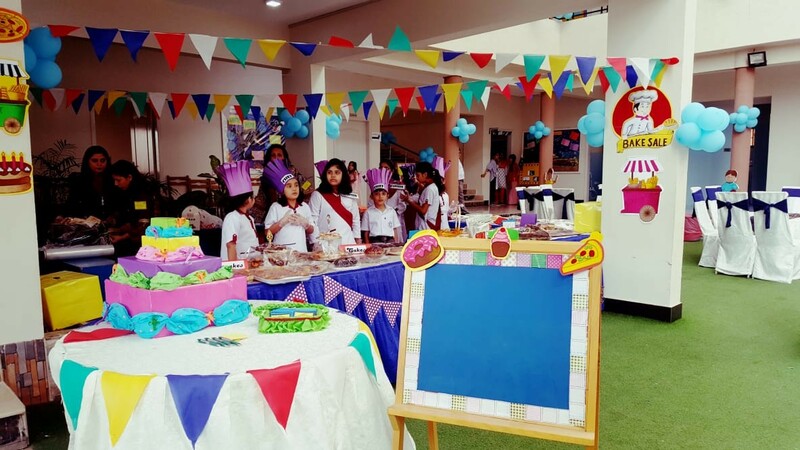 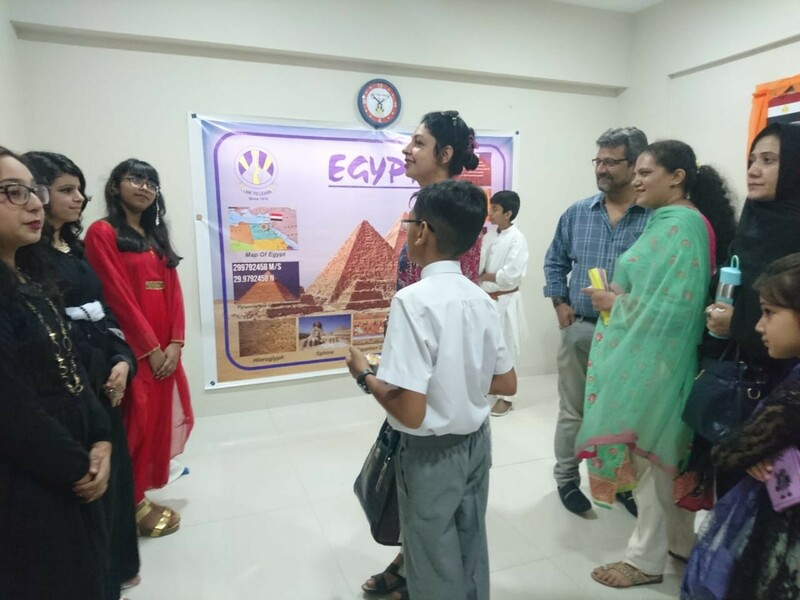 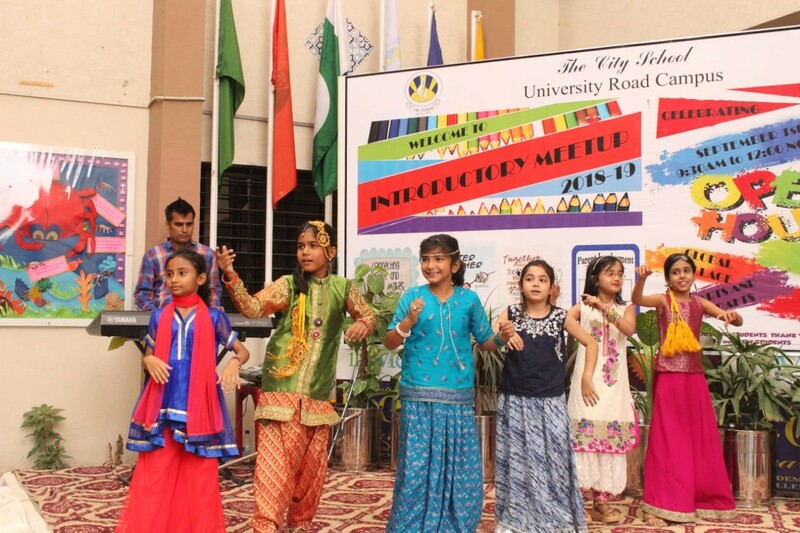 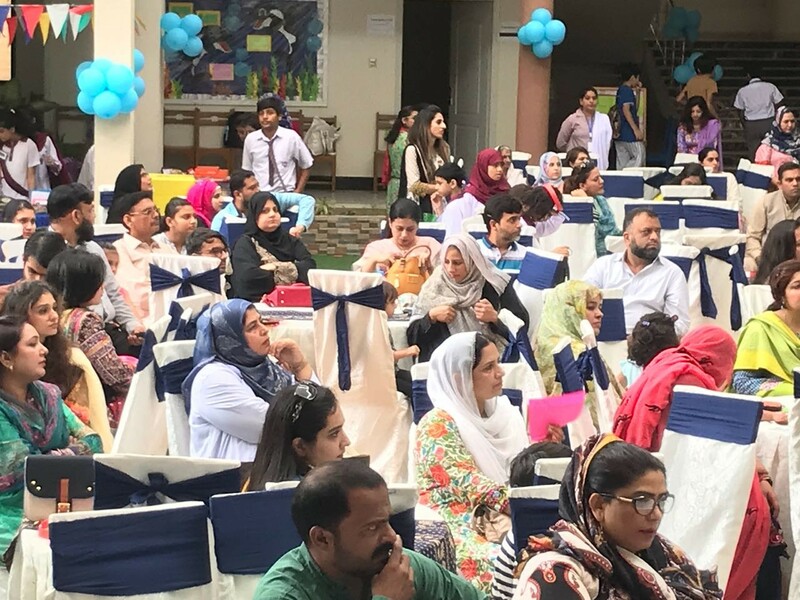 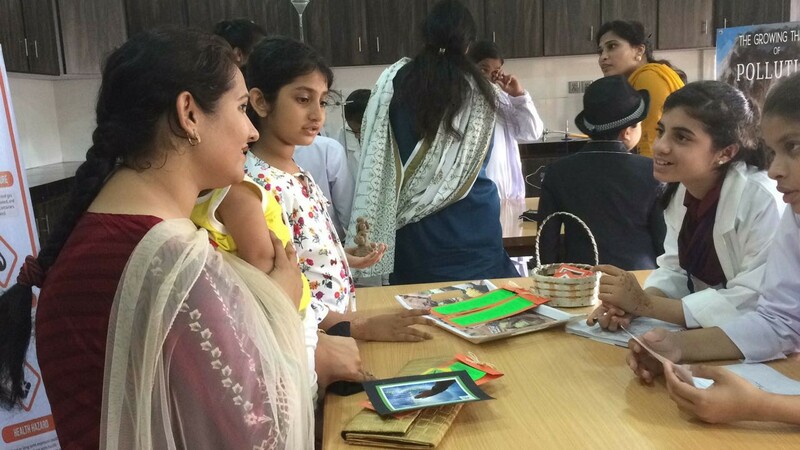 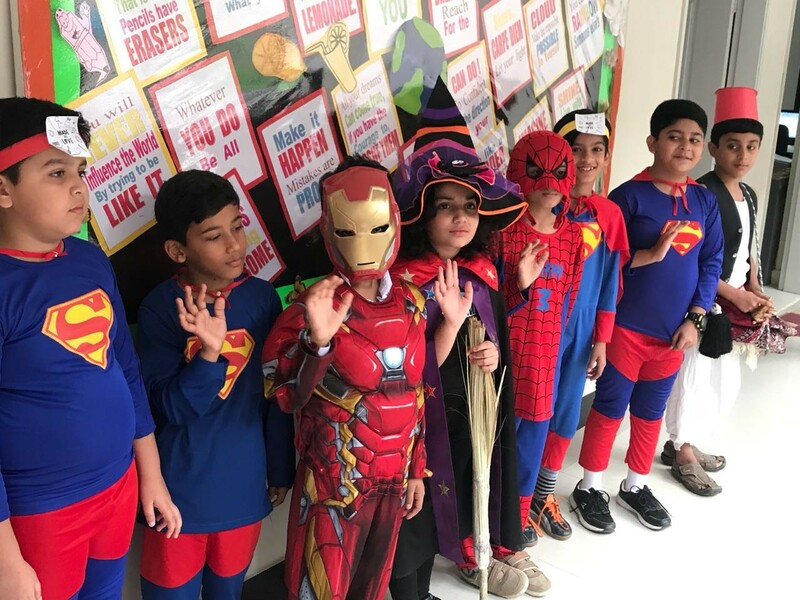 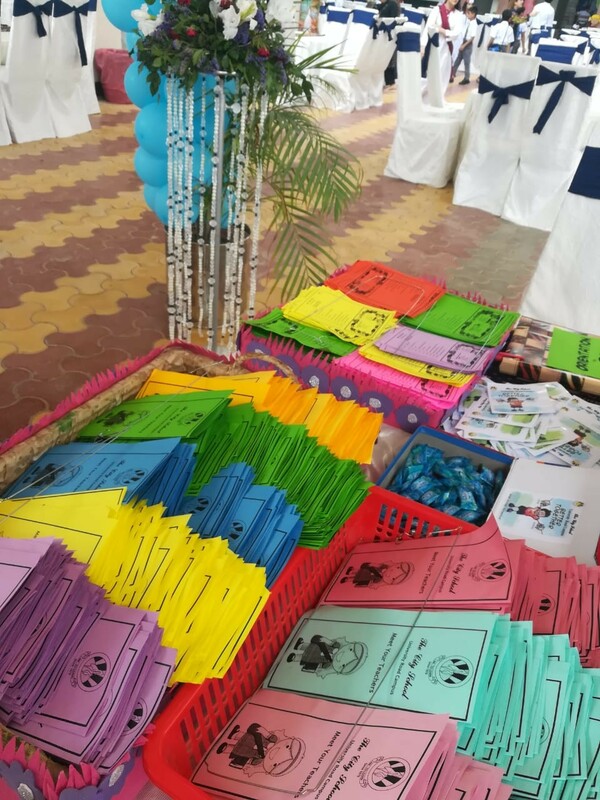 The City School University Road Campus organised a values-based event ‘Introductory Meet up’ to celebrate home-school partnership on September 1, 2018. 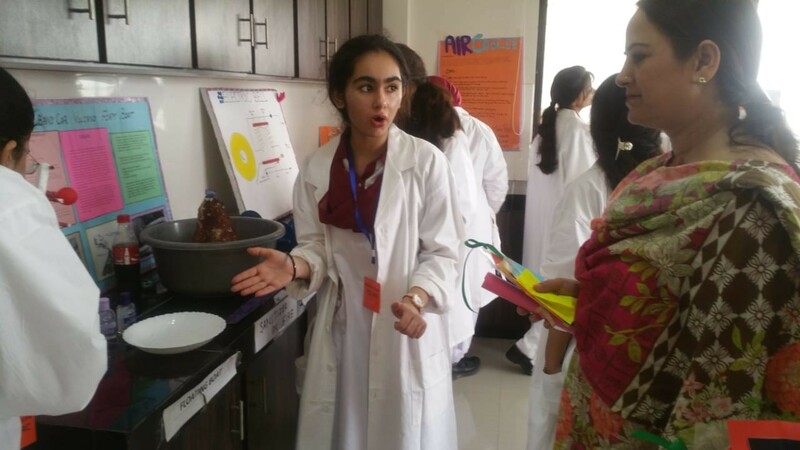 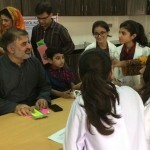 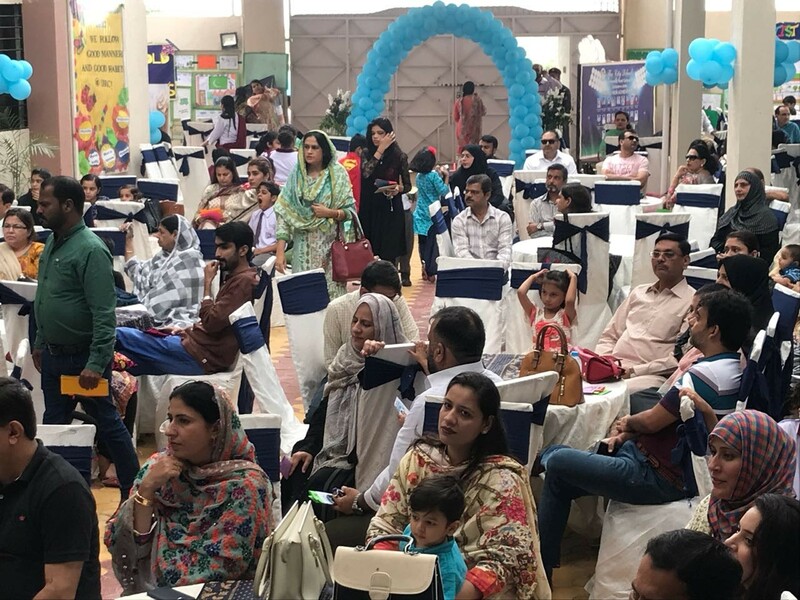 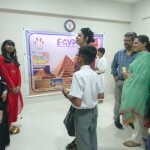 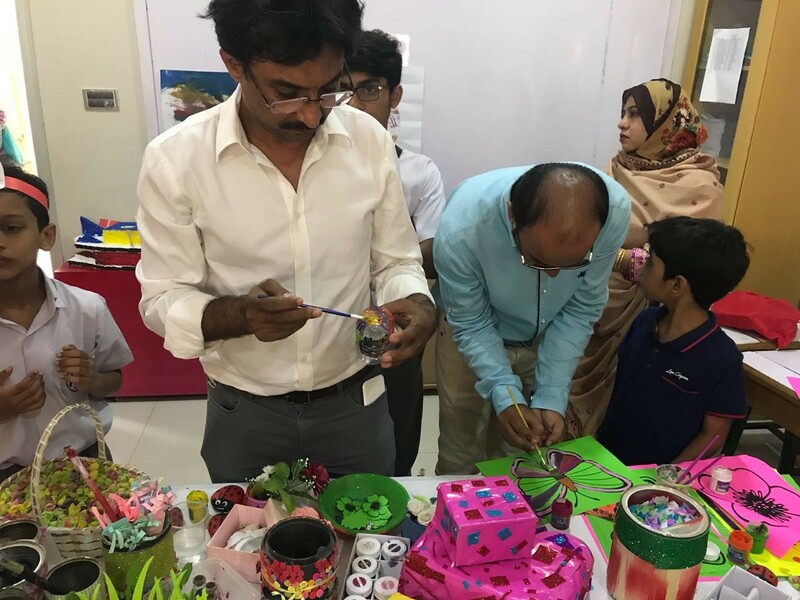 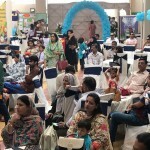 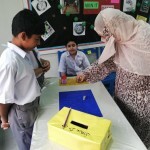 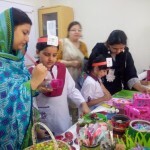 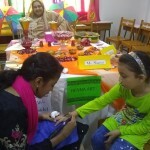 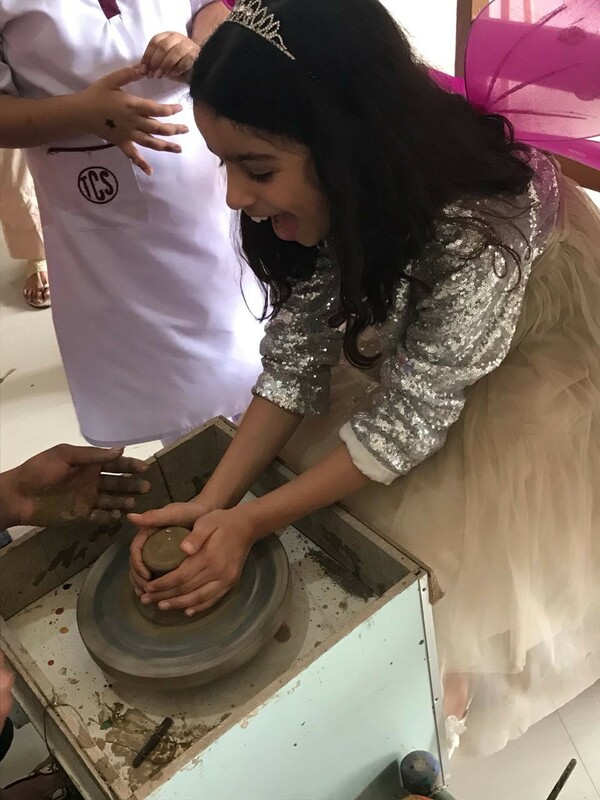 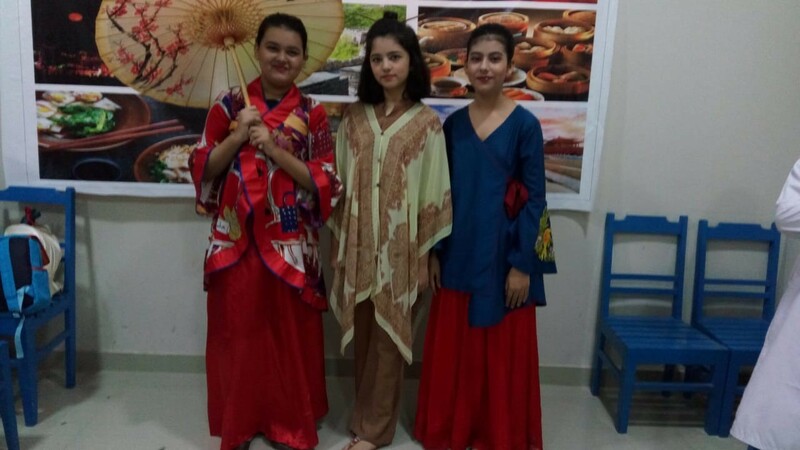 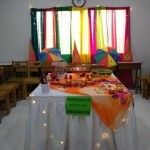 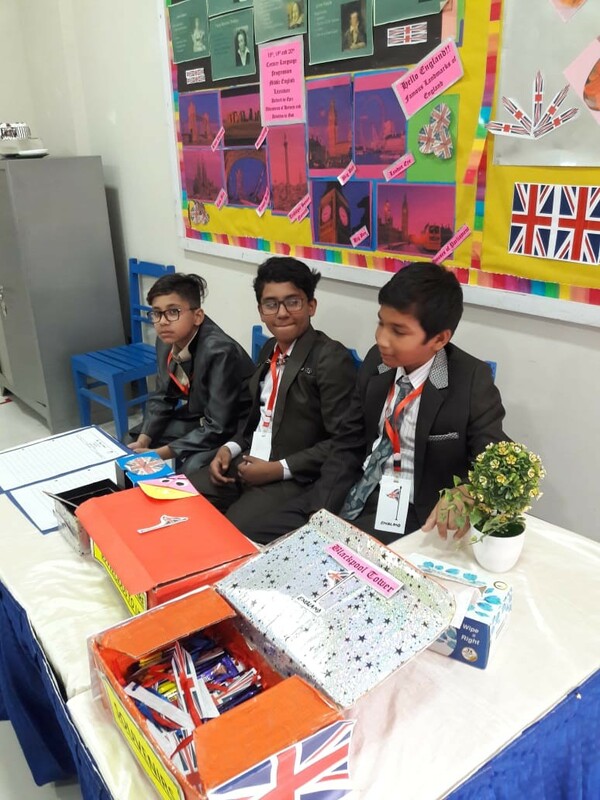 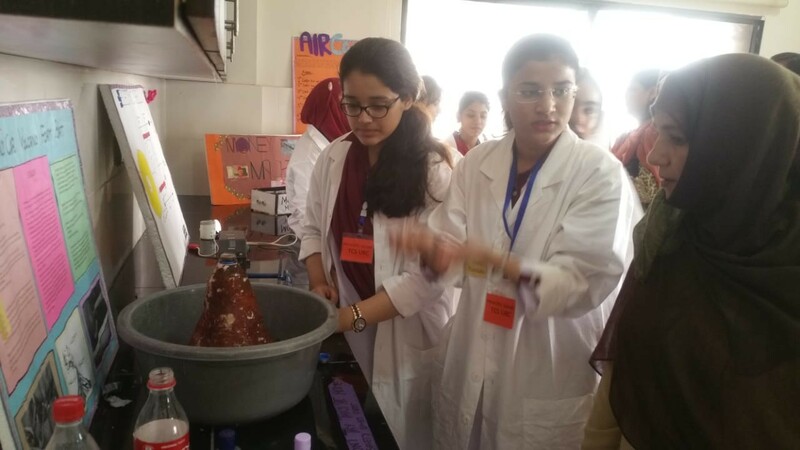 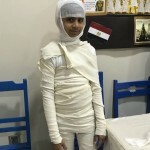 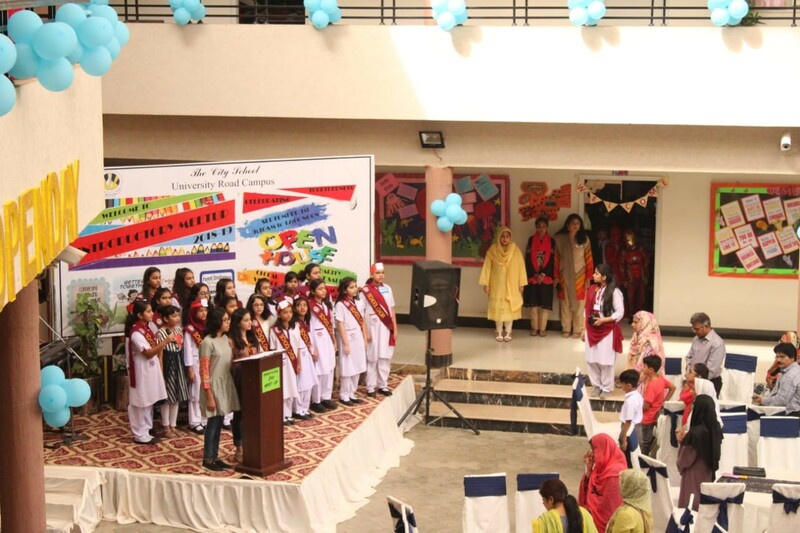 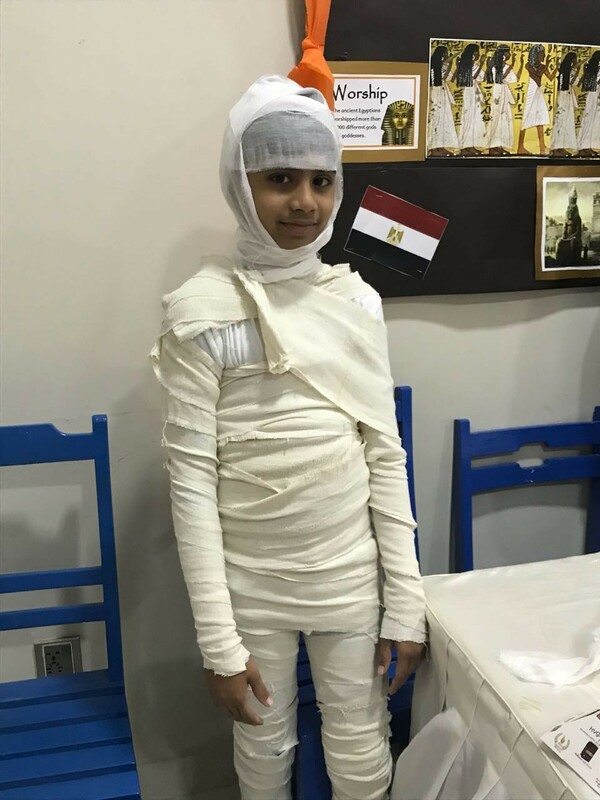 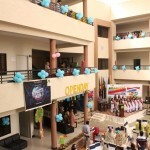 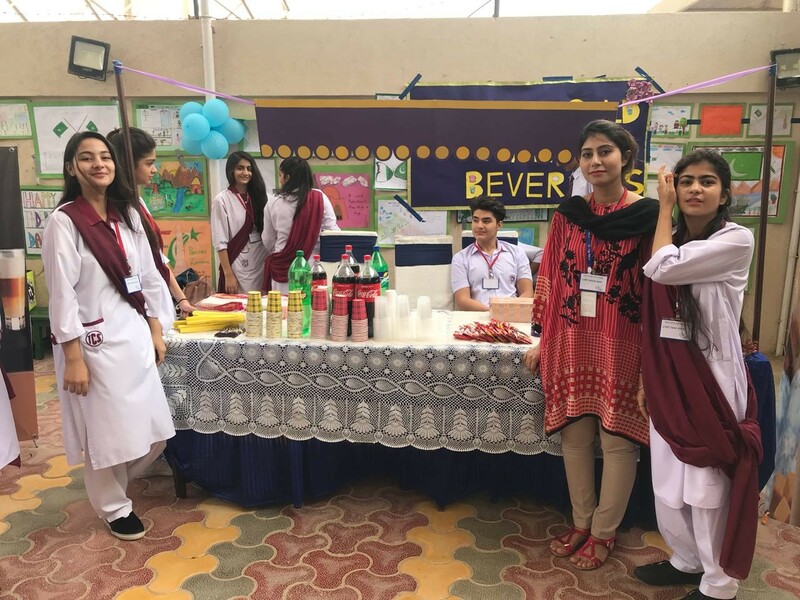 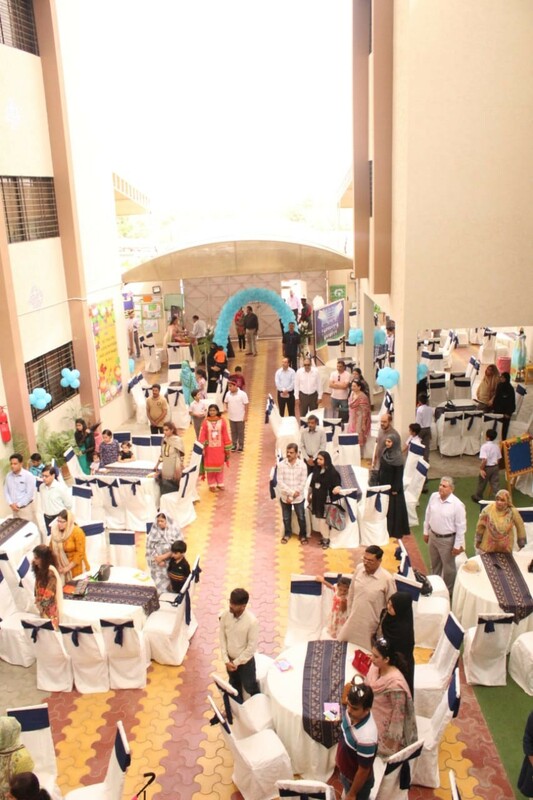 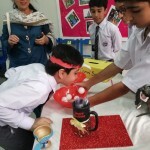 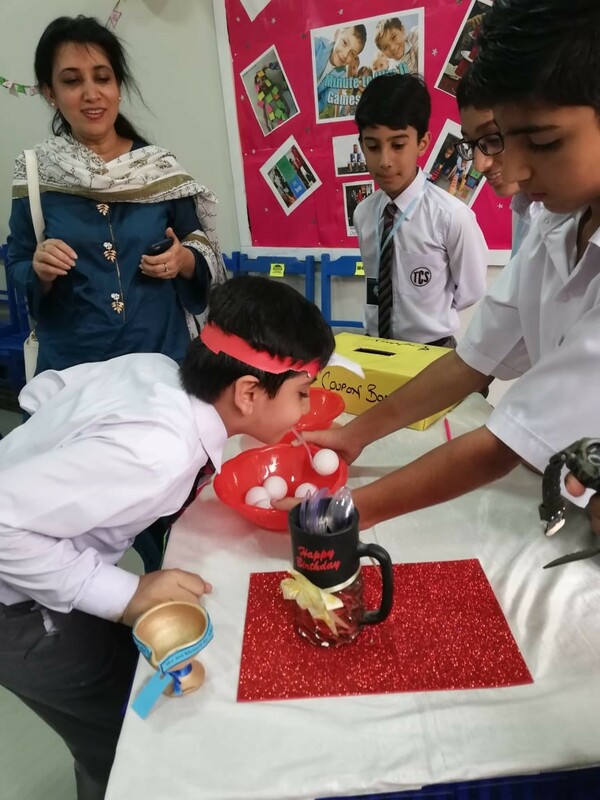 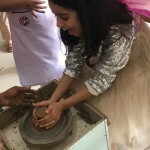 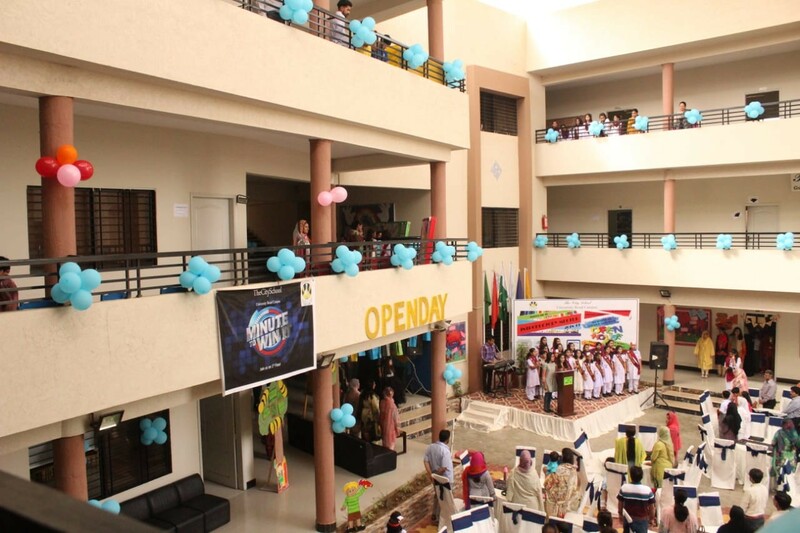 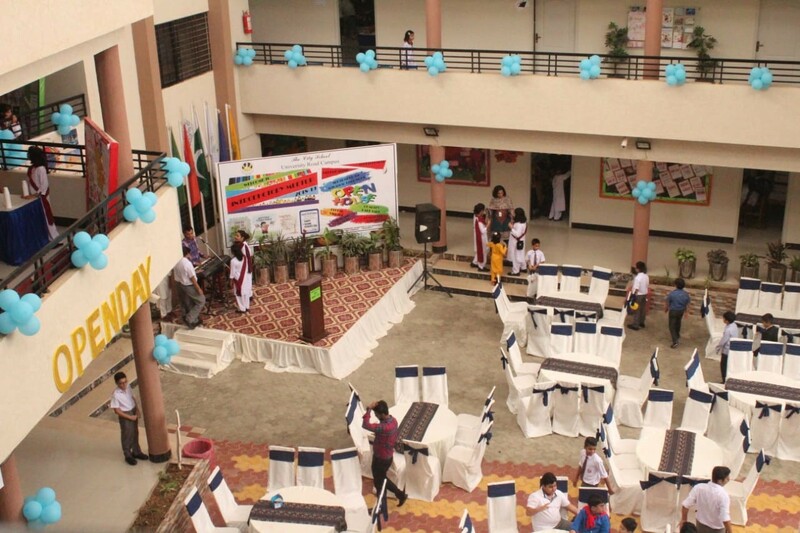 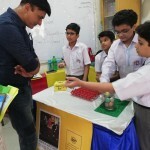 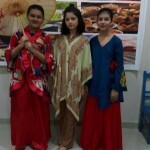 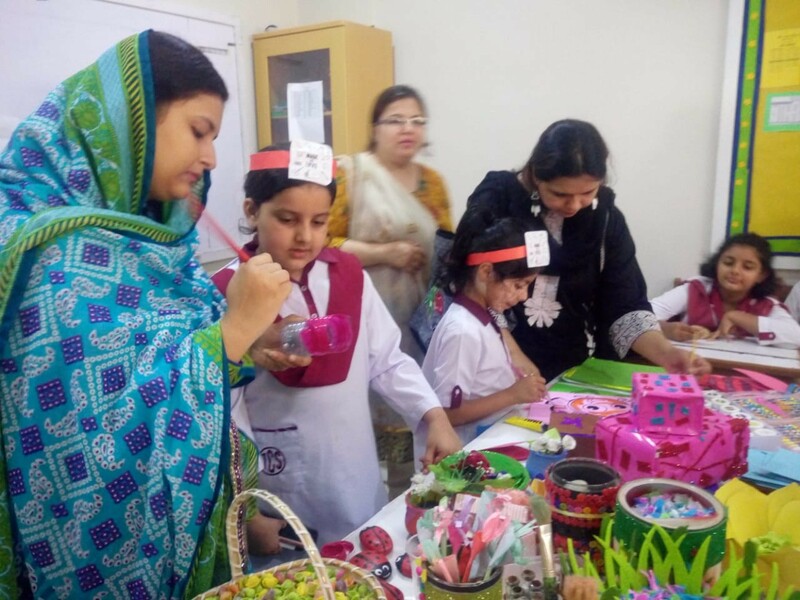 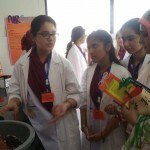 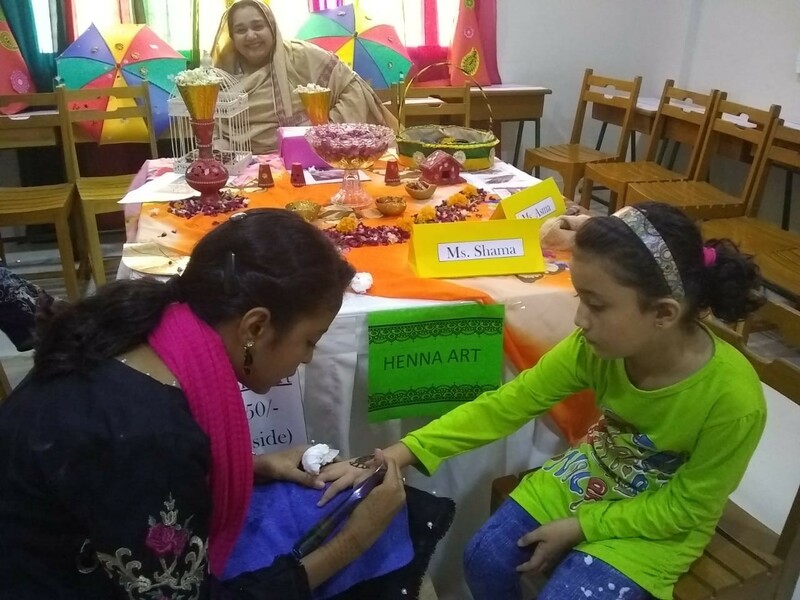 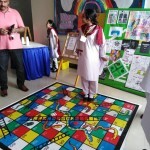 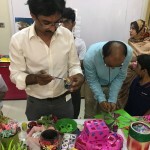 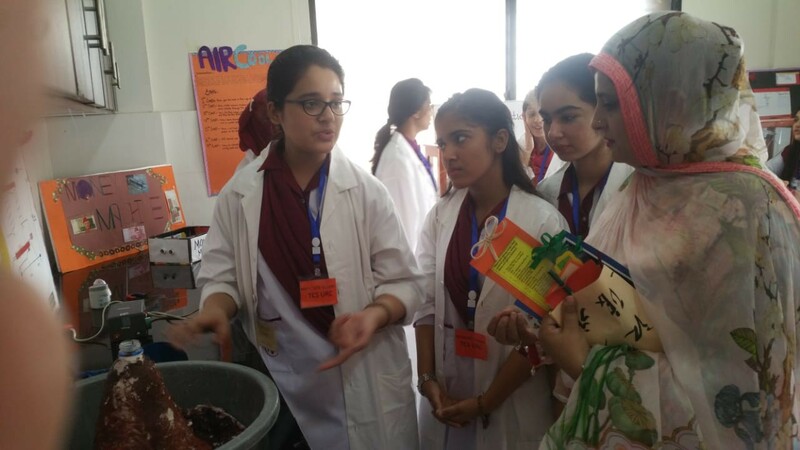 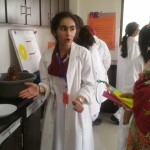 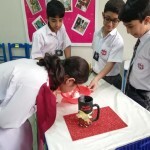 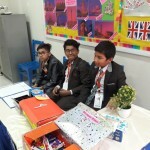 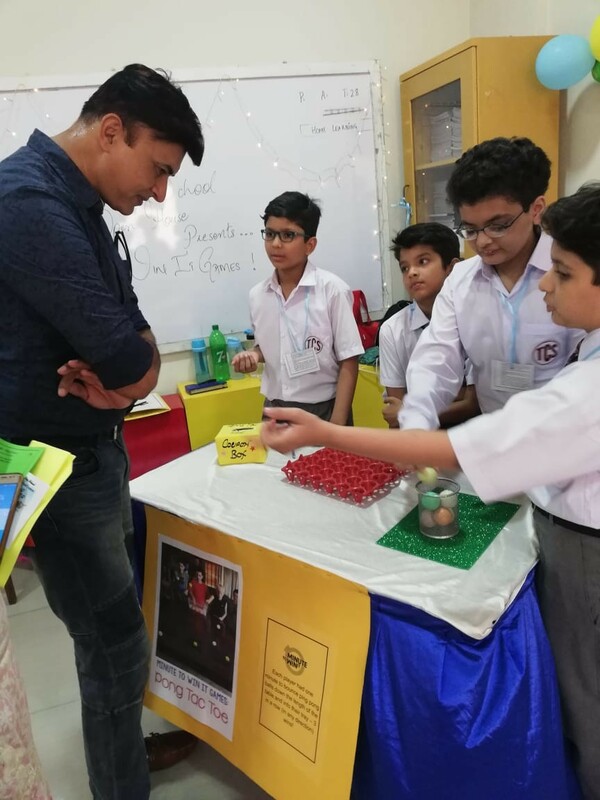 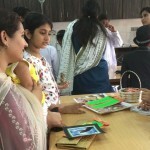 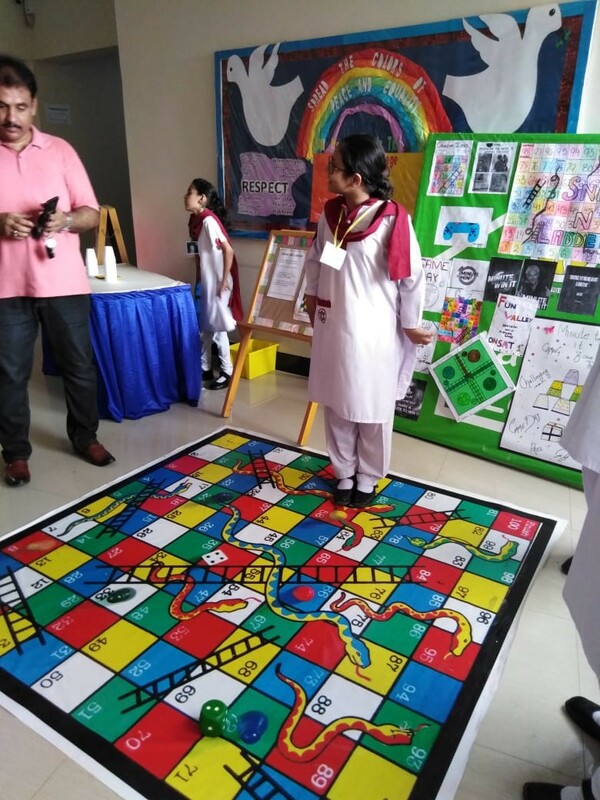 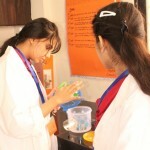 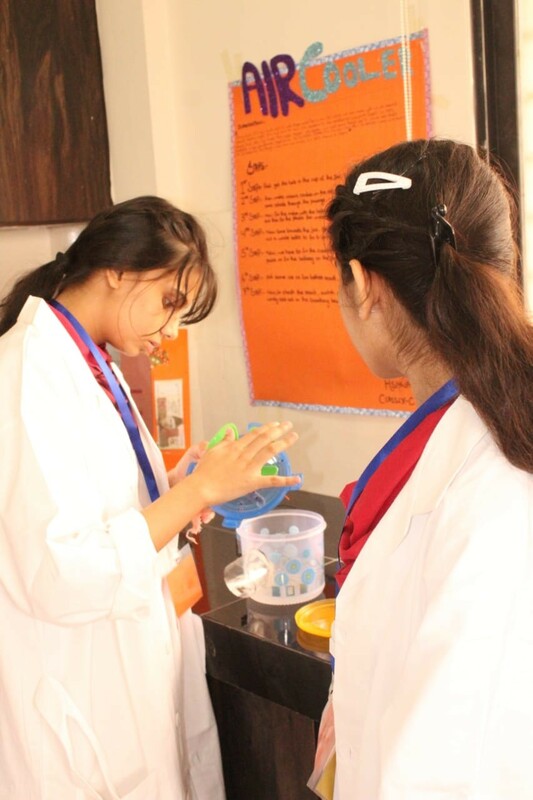 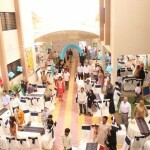 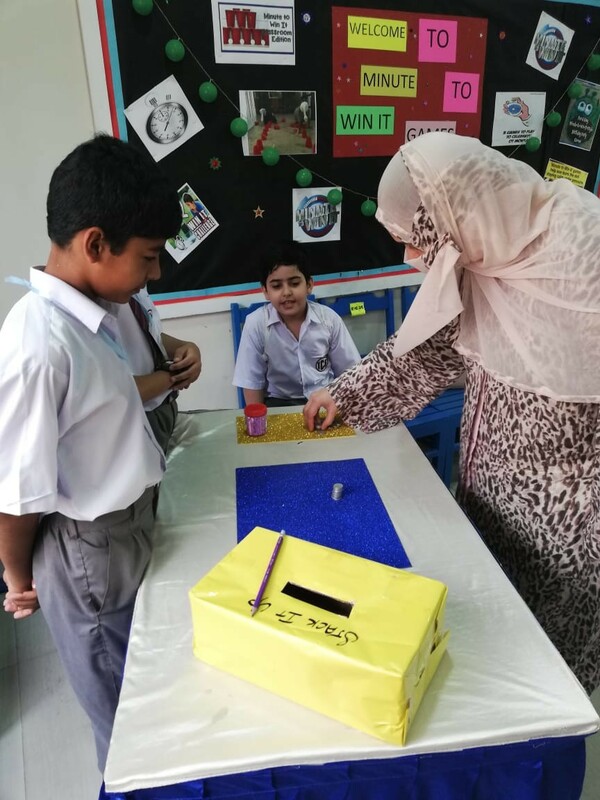 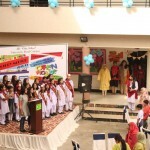 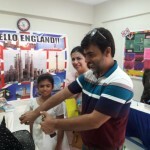 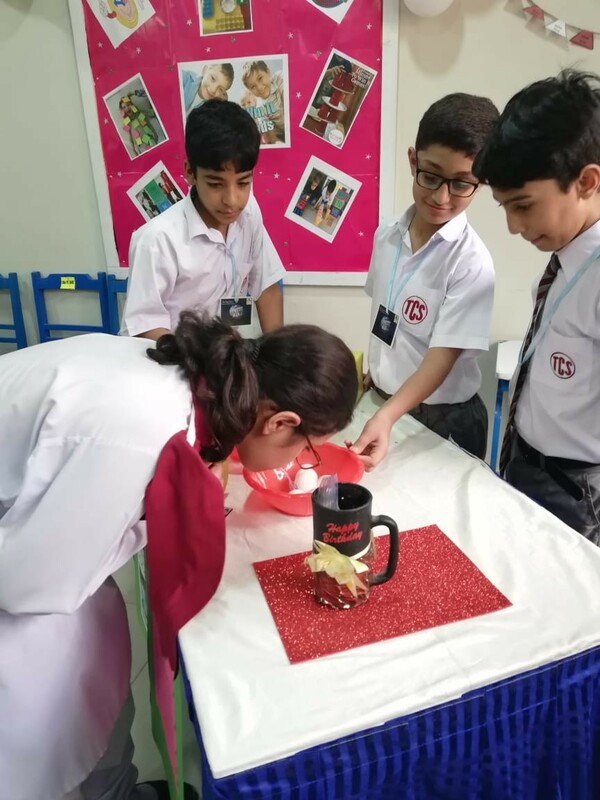 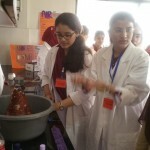 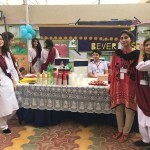 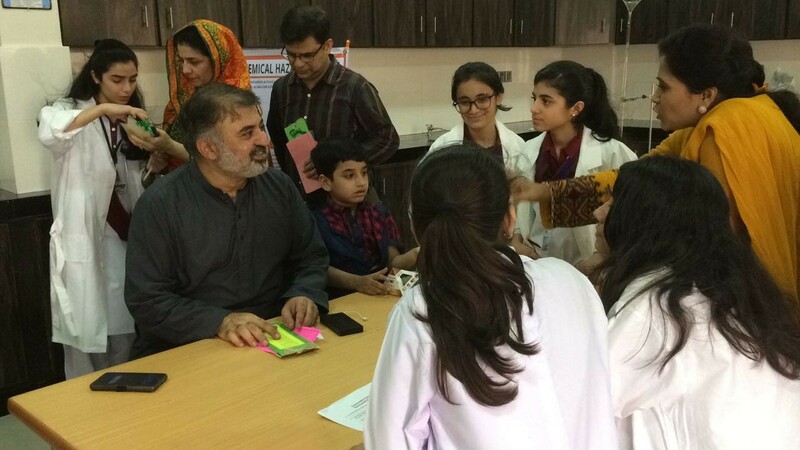 Students’ performances, playful games and hand-made innovative displays including creative crafts, clay work, pottery, scientific models engaged the audience very well. 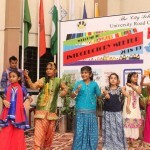 The display of Global Village exhibited respect to the diversity of global cultures. 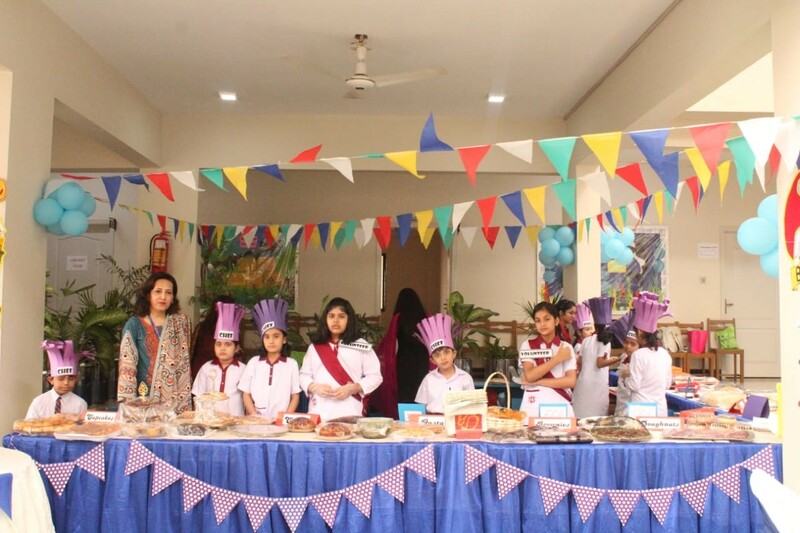 A generous contribution of baked items to the Charity Bake Sale by the students was commendable, that will be donated to the SOS village. 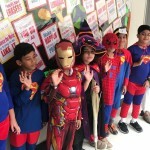 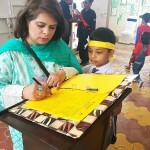 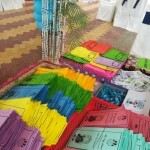 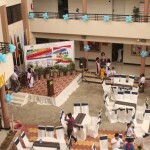 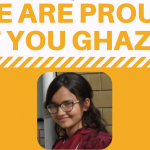 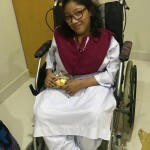 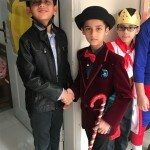 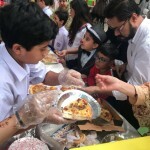 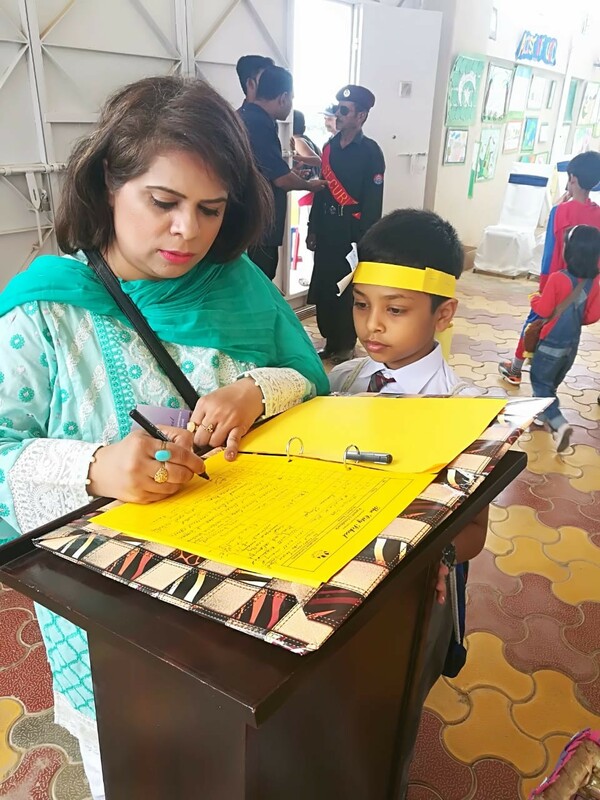 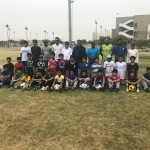 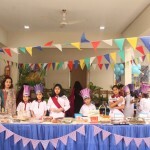 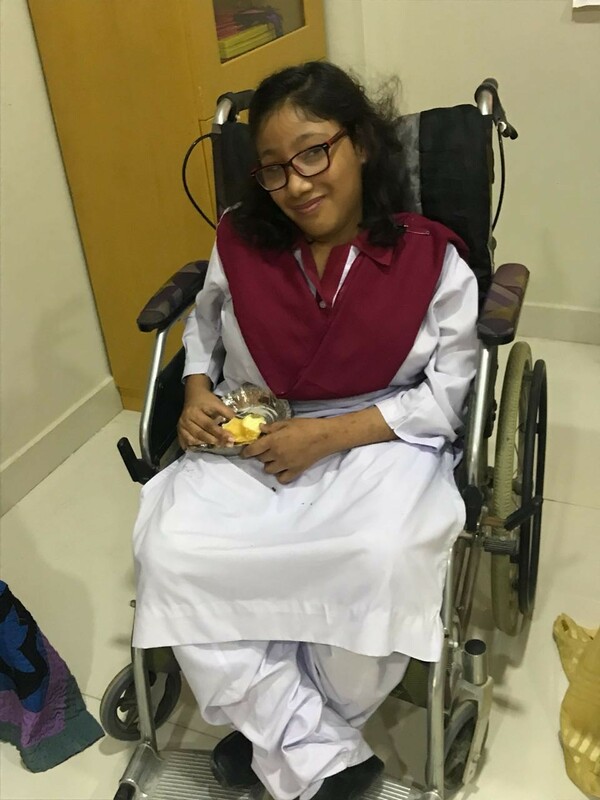 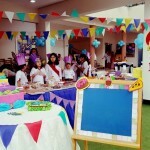 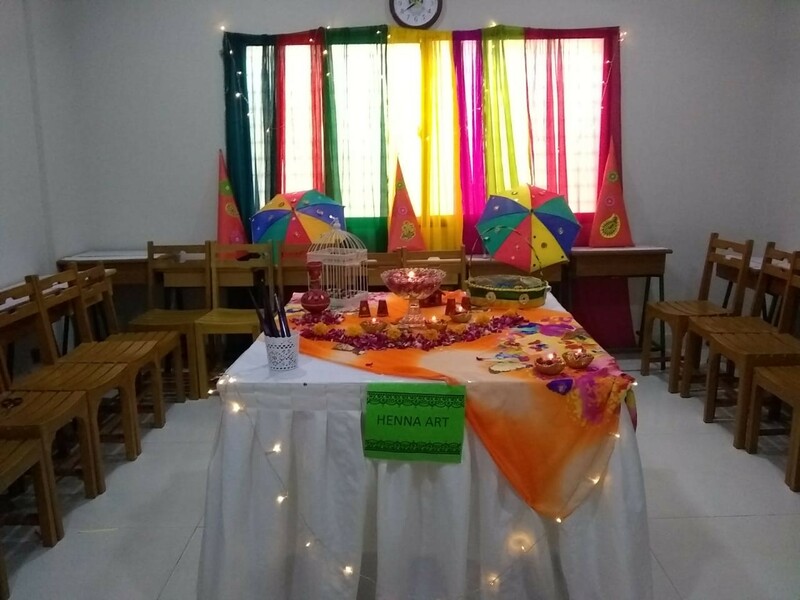 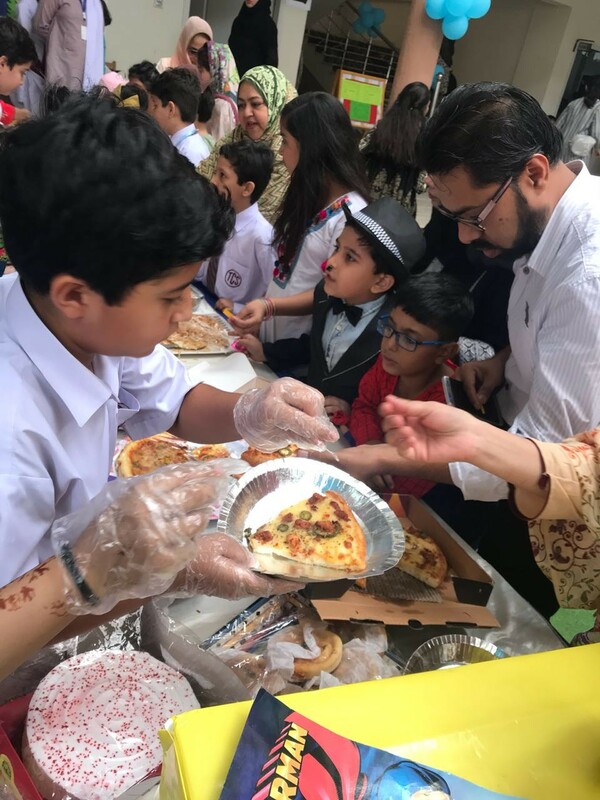 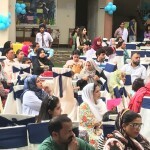 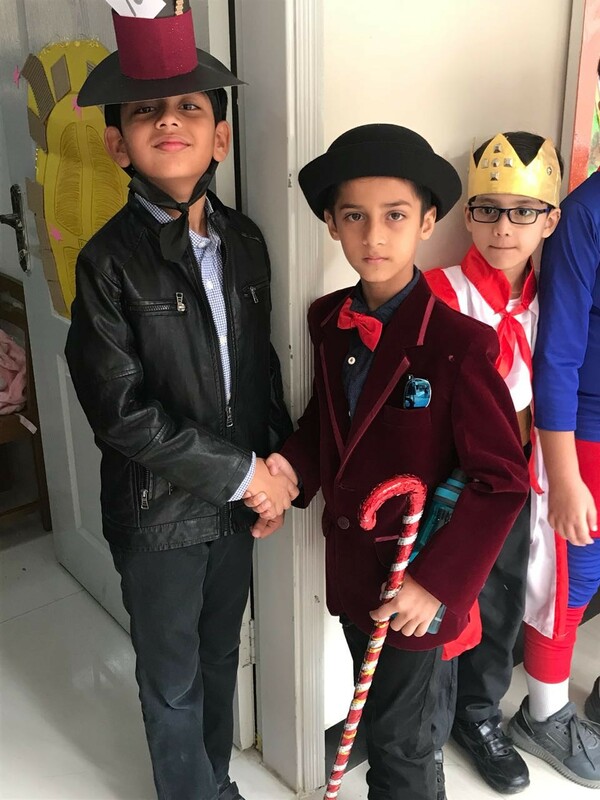 The event certainly promoted a culture of togetherness between the school and parental community and contributed towards uplifting moral, social and academic standards of the school.